Net receipts are also called net sales and indicate a company's profit potential in the short and long terms. Senior managers review net receipts to evaluate the effectiveness of corporate sales policies. Sales are income that a firm generates by providing services or transferring finished goods or raw materials to clients. To calculate net receipts, deduct from sales all sales-related expenses, such as returns, damaged or missing goods and discounts allowed. Analyzing net receipts helps a company measure profit levels over a period of time. Net receipts also indicate a firm's financial robustness. For instance, you might review a company's net receipts over the previous five years and compare the receipts to competitors' data before buying the firm's stocks. Accounting principles require that a company reports net receipts in a statement of income. 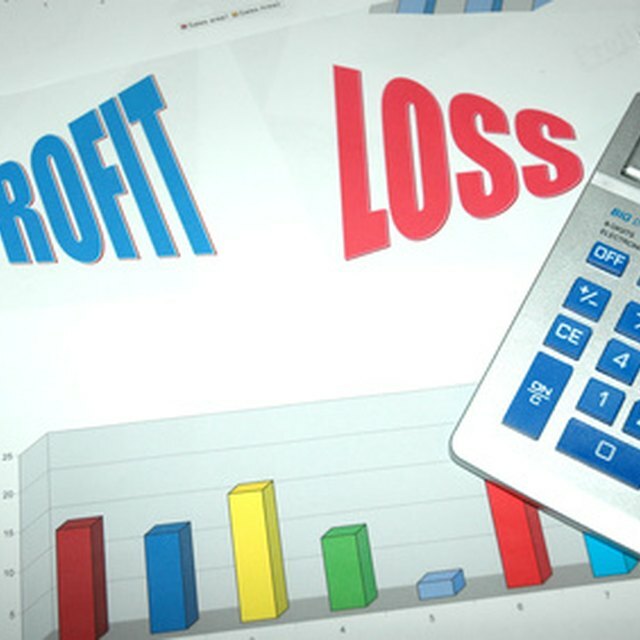 This accounting report is also known as a statement of profit and loss (P&L) or income statement. A P&L lists corporate revenue and expense items. An expense is a charge or cost that a firm incurs by selling goods or providing services.